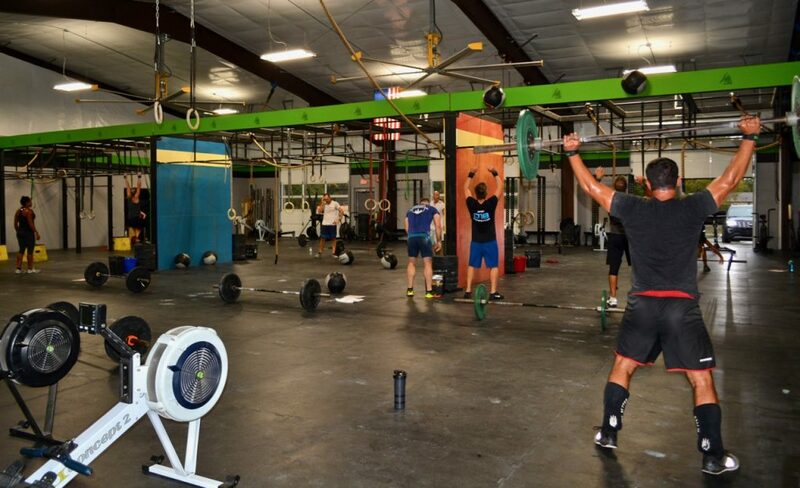 WOD 12lb wb, 1/2 @ 35 and 1/2 @ 25 kb, 10 ft ropes and all rows…. phew – was a tough one! Great work Stone and Breck – killed it!